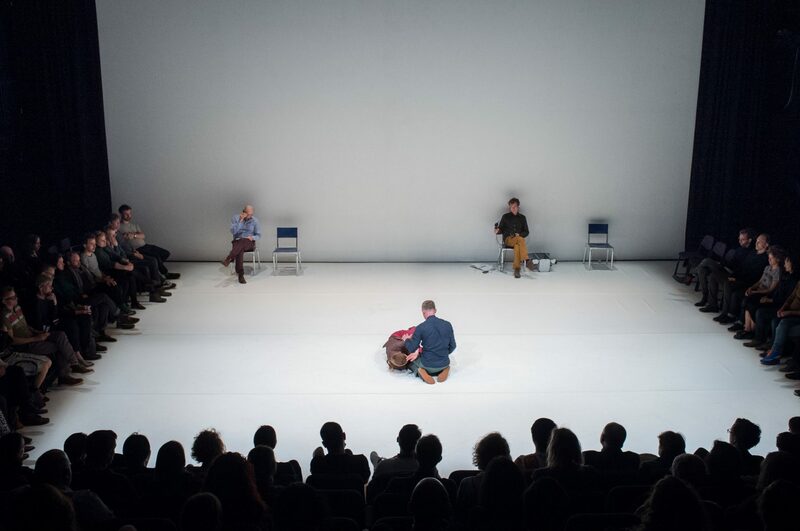 Charlie is performing in ROTOR at Turner Contemporary in Margate – 31st March – 1st April. ROTOR is an ensemble of performances, sound, installations and artworks. Siobhan Davies extended her connections with other disciplines and commissioned nine artists to make, in their own artform, work based on ideas generated by dance and choreography.